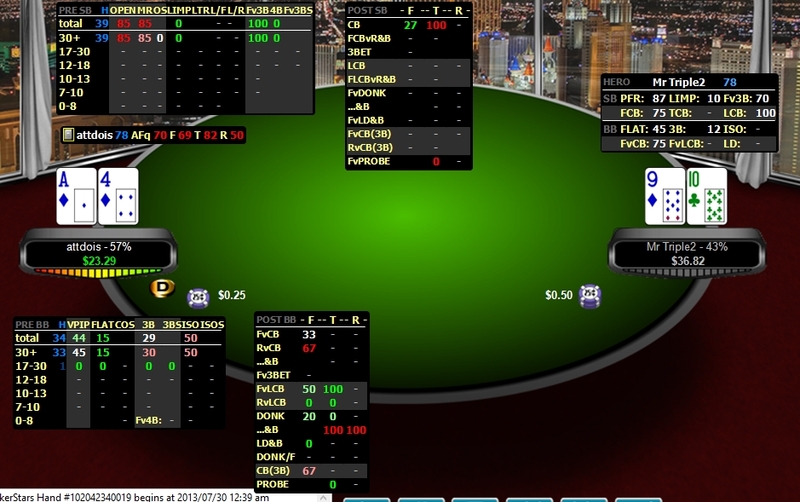 The best selling PokerTracker 4 HUD is now available for cash games. 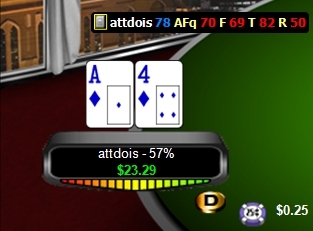 All the popular stats used by the pros have now been converted for use in heads up cash. Note: By default users that purchase the CoffeeHUD Cash will receive the CAP version. If you need effective stacks for full stack heads up cash, email membership@husng.com after purchase and we will enable the full stack version of the HUD (no extra charge). Take a look at the screenshots below to see the HUD in action. To order, simply click "buy this product now." 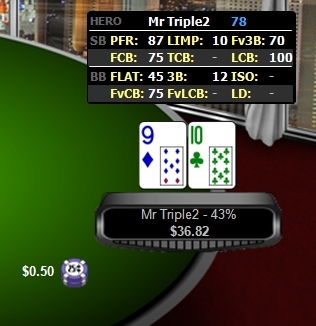 For the HUD to work, you'll need to fill in the email address associated with your pokertracker.com account, as well as the last 6 digits of your registration code (found under Help > About area of your PokerTracker 4). You will receive an email confirming your HUD activation, usually within 24 hours of your purchase.